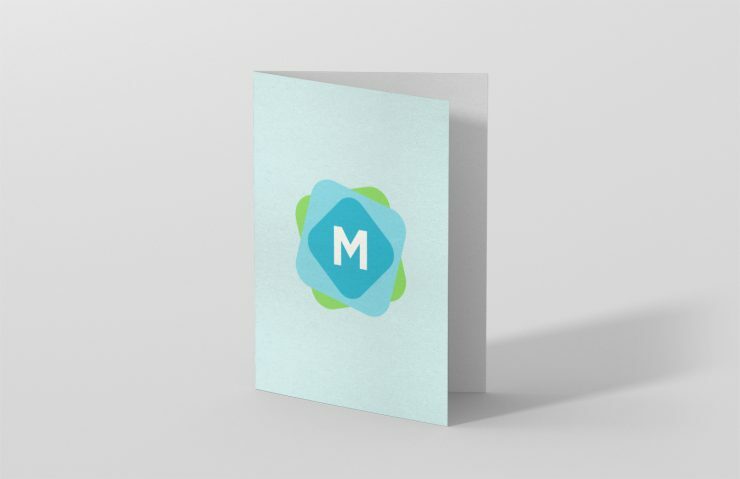 An A5 brochure can be a classic format to go with. 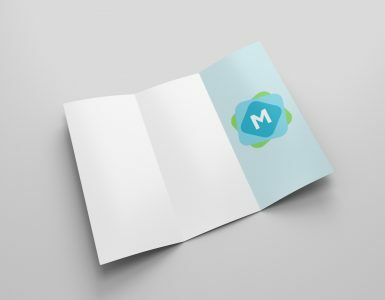 Simpler than a tri-fold in many ways, and also giving you the option of having multiple pages or inserts if you want to. 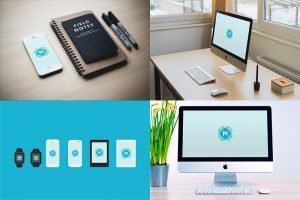 This is a great mockup to showcase your brochure design. 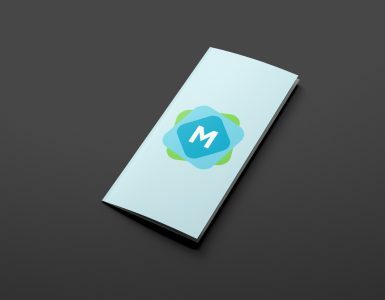 It has smart layers for both the brochure cover, and the internal page as well, with a realistic shadow to give a pleasant sense of depth and realism. 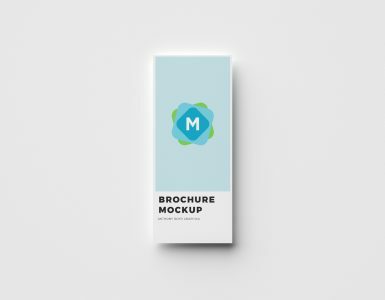 It’s an isolated brochure mockup, meaning that you can easily change the background colour/texture (or drop it into another design) without any problem. It’s a simple file to work with, and also includes a “craft paper” texture to give your page a realistic texture and feel.